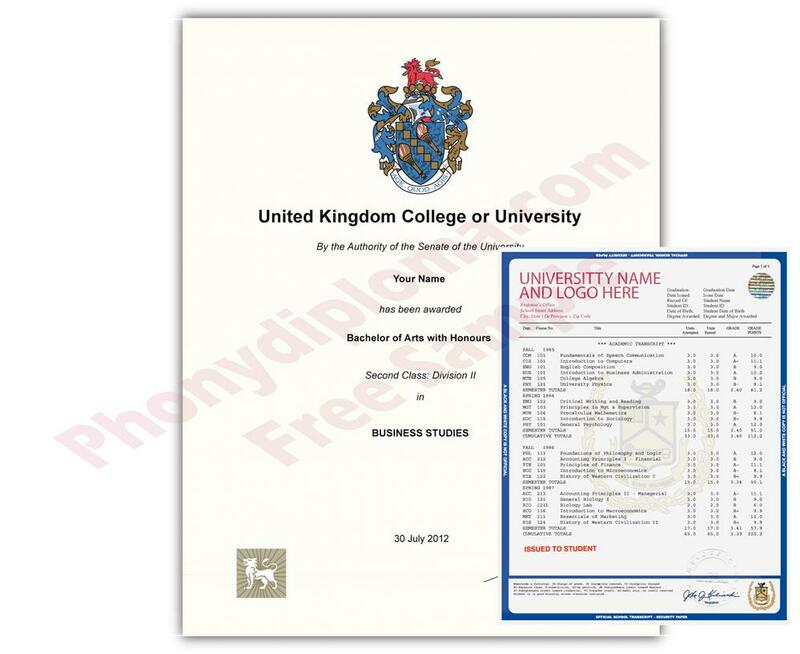 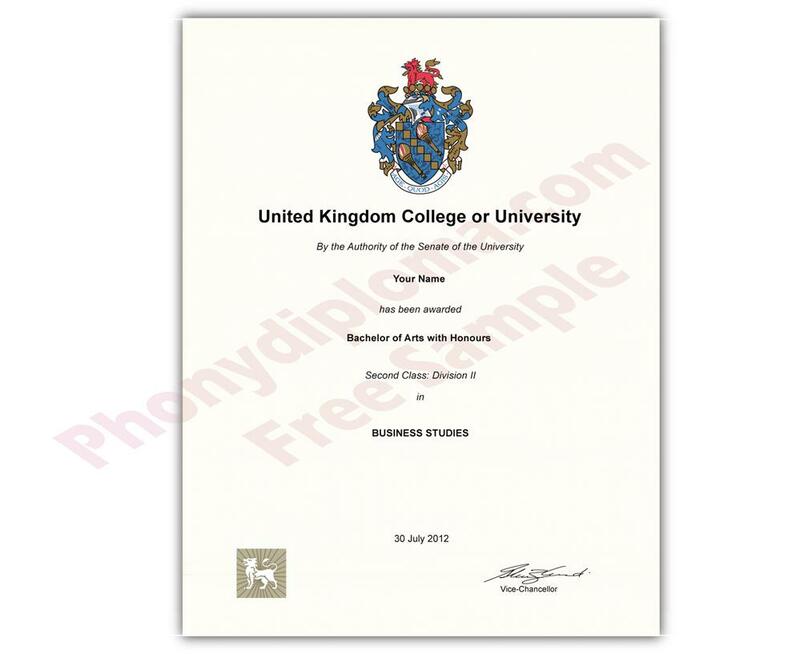 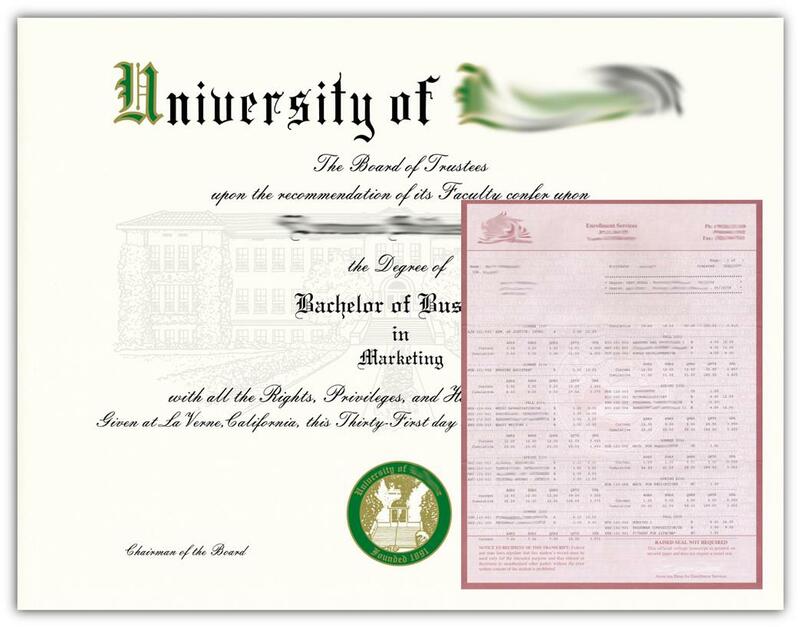 All our College and University degrees and transcripts from the United Kingdom are designed from actual documents from the UK, complete with personalized coursework on official document security paper! 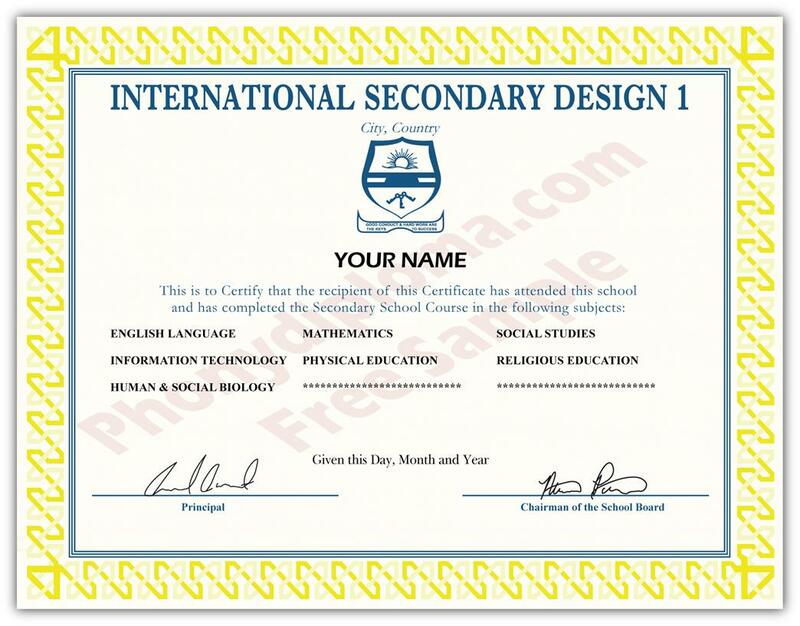 This includes the most popular schools from England, Scotland, Wales and Northern Ireland! 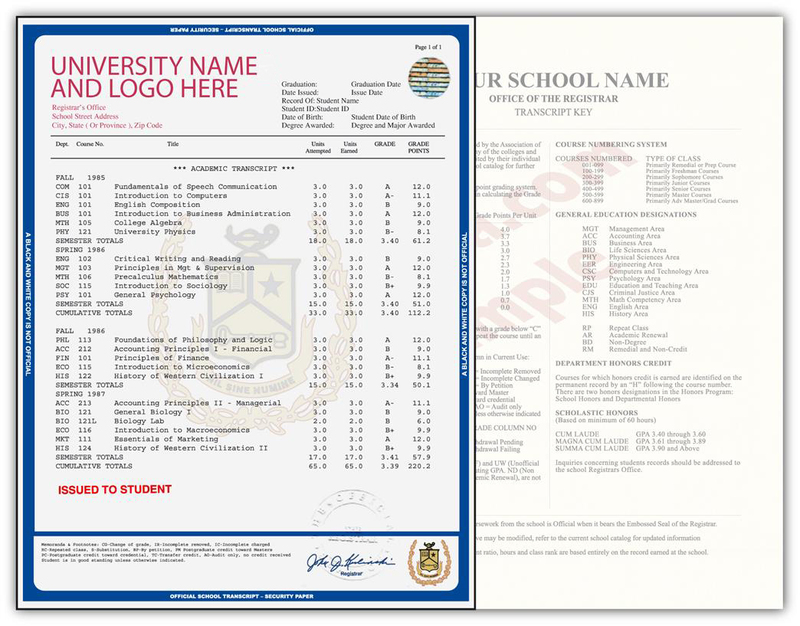 Our original templates capture the layout and structure of your school, and our documents are entirely customized with student information, date of graduation, coursework semesters and GPA, degree information, embossed seals and more!